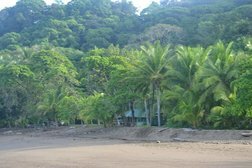 THE PENINSULA DE OSA reaches out into the Pacific Ocean from southwestern Costa Rica and is described by National Geographic as “the most biologically intense place on earth”. Archaeologists and Ethno-Historians have yet to unravel the mysterious past of this region. 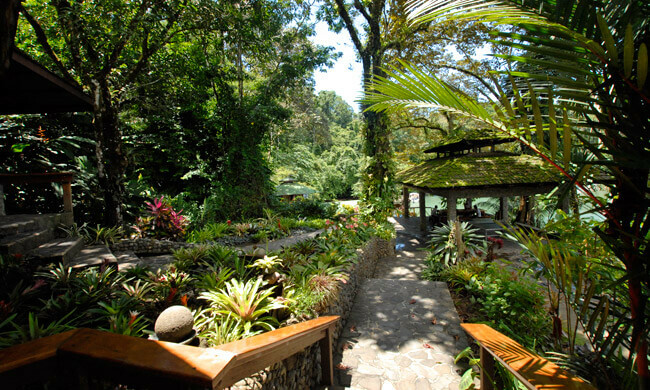 Nestled on Drake Bay in the secluded Osa Peninsula, Aguila de Osa Inn, is the area’s most luxurious resort. Construction blends in magnificently with natural surroundings, with bamboo, porches, lots of vegetation and intimate atmosphere. There is a full-service bar, restaurant offering fresh seafood delicacies, filtered water and 24-hour electricity, interesting and informative guides and a sense of adventure. 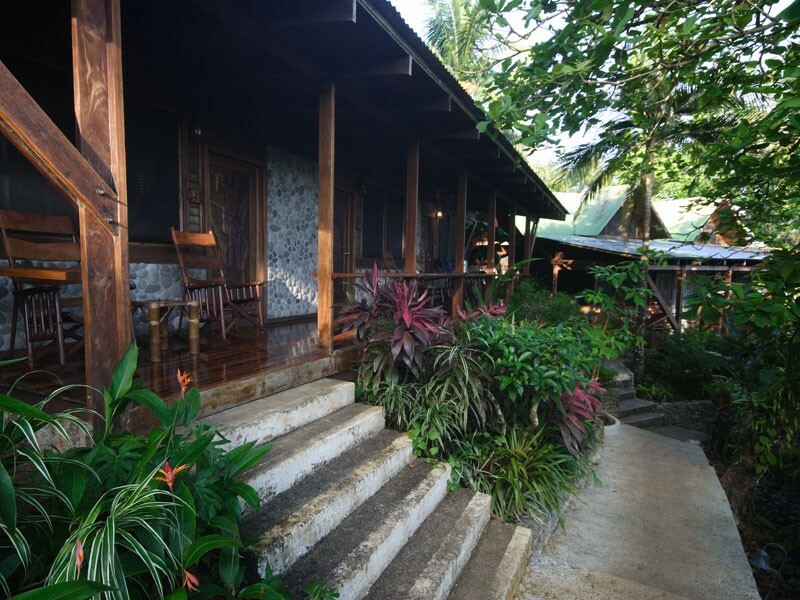 Aguila de Osa offers the finest in fishing, hiking, diving, and dining. Guests also can enjoy kayaking, horseback riding, beach combing or just hanging out in a hammock gazing out into the Pacific Ocean. 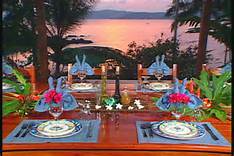 Distinctive cuisine created with a uniquely tropical flair makes for exciting dining and is an Aguila de Osa trademark. 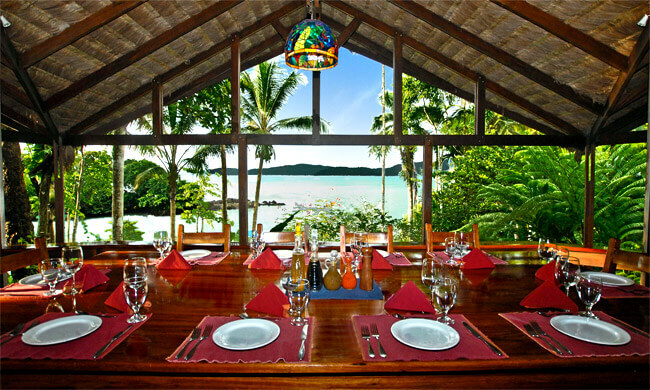 Fresh seafood, pasta, tasty vegetables, and luscious tropical fruit, prepared with simplicity and originality are served in a comfortable, expansive atmosphere on the open air terrace restaurant overlooking Drake Bay.